Hello, I have a “Choose an animal” listing up for Friday evening 10pm EDT in my Hyena Cart shop. 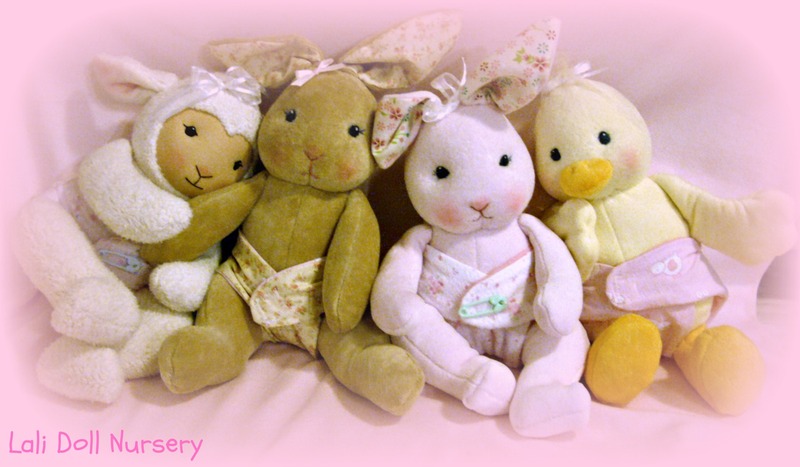 http://www.hyenacart.com/Lali You can choose a monkey, lamb, bunny or duck to be made for you. Have a great week!